MOUNTAIN VIEW, Calif., July 17, 2014 – Today, UserTesting announced that its free service Peek launches out of beta to bring marketers, developers, and designers a fresh look into their site’s user experience. Peek allows anyone to receive free 5-minute videos of real people using their website, mobile site, or mobile app. 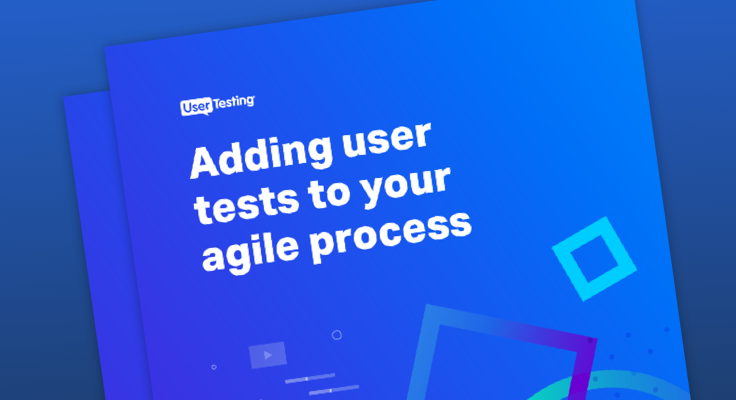 Now everyone can experience the power of user testing and get the insights they need to improve their sites and apps. “We used Peek and found out not only that we lost a customer, but also why we lost that customer,” said Matt Sisson, chief creative officer at Ramen. 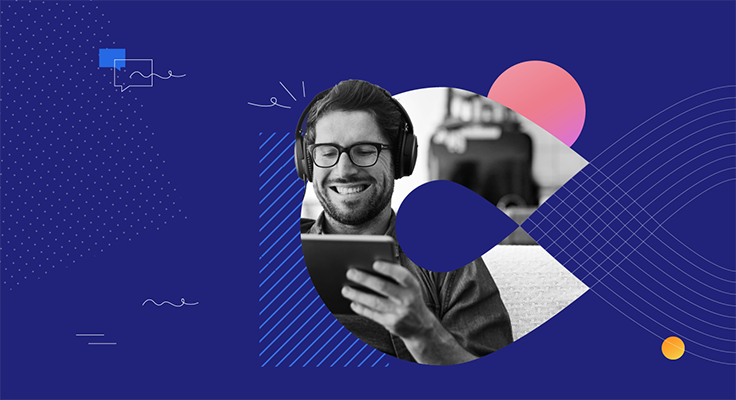 “Peek will help you improve your online shop’s navigation and help you optimize the user experience to increase conversions and customer satisfaction,” said Natalie Beigel, marketing specialist at PrestaShop. Here are a few samples of Peek in action: Staples, Walmart, OneNote, and DirecTV. It takes just 10 seconds to try Peek. Simply enter a URL or mobile app name at peek.usertesting.com and click “start!”. In less than 24 hours, UserTesting will send the Peek user a link to their video. To learn more about how Peek works, view this 30-second clip: https://usertesting.wistia.com/medias/gfy1waod7w.